We discovered AHeirloom recently. 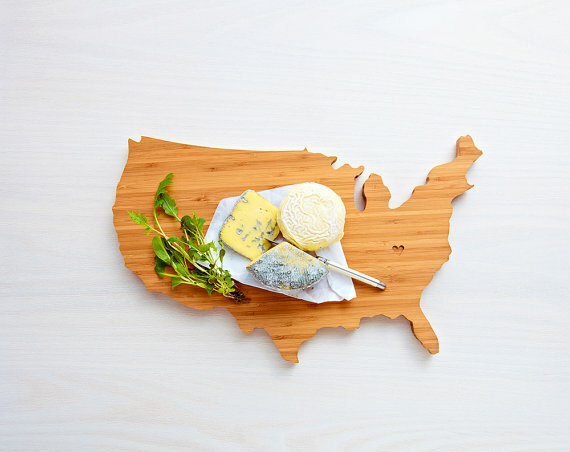 It's little NY based etsy shop, that makes amazing United States shaped cutting boards for your kitchen (and not only, they also have for few different countries). 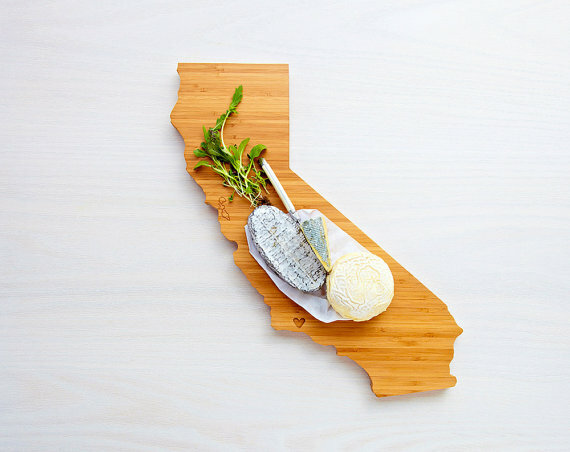 They have all the states, and even the island districts. 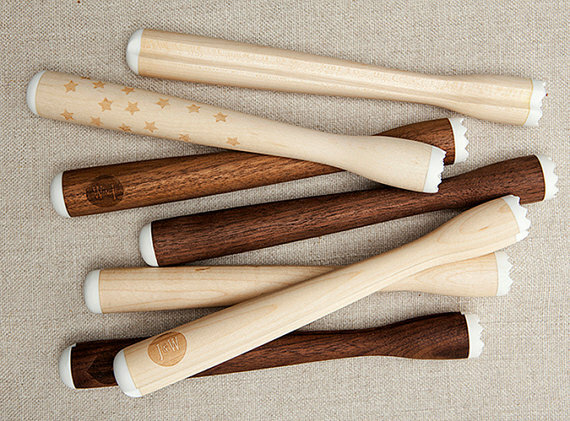 They also have very unique muddlers that will make amazing wedding gifts.